Congratulations Bri Orton! You are our February winner! Congrats Bri! ♥ You now get to enjoy a Hidden Crown in the color and length of your choice. 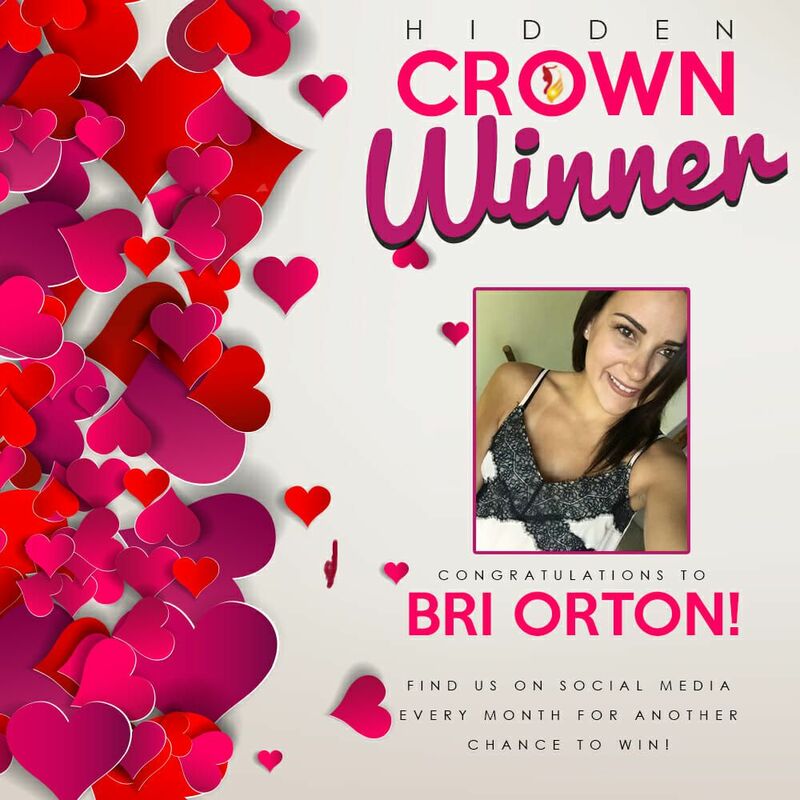 Bri, please email contact@hiddencrown.com to claim your prize! Stay tuned for March’s Facebook giveaway! And visit our Instagram for even more fun prizes.